Canon’s professional cinema cameras have become some of the most esteemed in the film industry in recent years, thanks to their ingenious robust design, amazing image quality, and powerful codec options. Of all the offerings in the EOS lineup, however, the C300 MKII somehow stands out above its siblings. 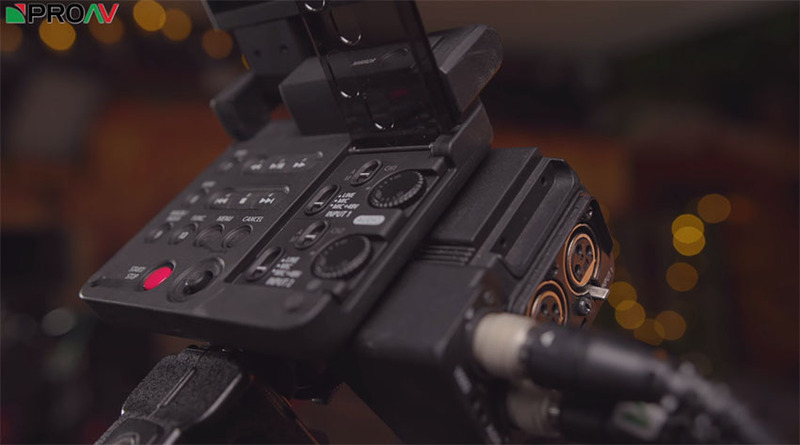 Even though it’s not the cheapest in the product portfolio by any means, the camera offers a slew of advanced and professional filmmaking features for all shooting scenarios – whether it be a documentary, television broadcast, or even a full-length feature film. 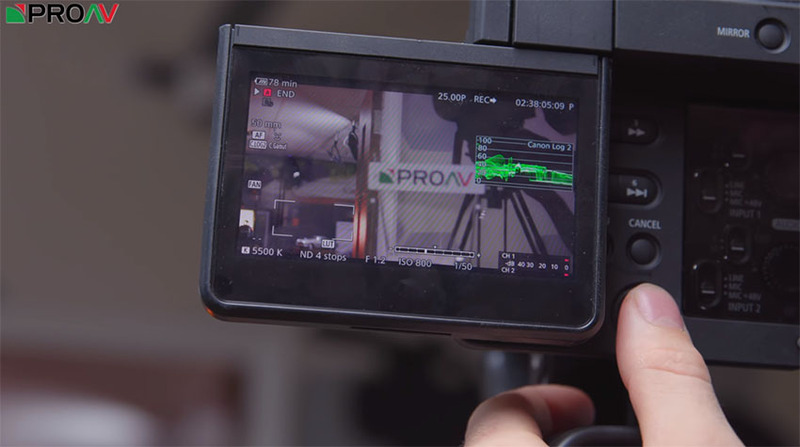 In the next video, Carl Yates of UK-based camera rental company ProAV TV explains why the Canon C300 MKII is one of the most frequently rented cameras as well as why it’s the company’s go-to option when producing their own video content. First and foremost, the C300 MKII’s sensor is an essential factor as to why video shooters choose the camera among others. The unit features a Super 35mm sensor that produces footage with exceptional color fidelity, true-to-life skin tones, and high dynamic range. Furthermore, if you want to take full advantage of the C300 MKII’s sensor, you can use the SDI Rec Out port on the back of the camera for external recording to codecs such as ProRes, ProRes RAW, and even CinemaDNG. In addition to the design of the sensor, the overall build of the C300 MKII allows the camera to be used in virtually any shooting situation, even in rough conditions. With a sturdy magnesium body, coupled with its modular design, the C300 MKII can adapt to the needs of your production with ease, all while giving you peace of mind with its durability. Another highly appreciated aspect of the C300 MKII is its extensive codec options. 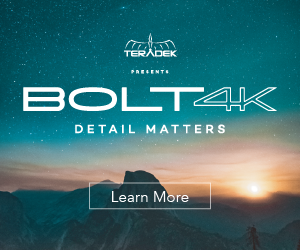 This camera was designed specifically for filmmakers looking to shoot footage that provided a balance between file size and image quality; images that possess high data rates but aren’t bloated. 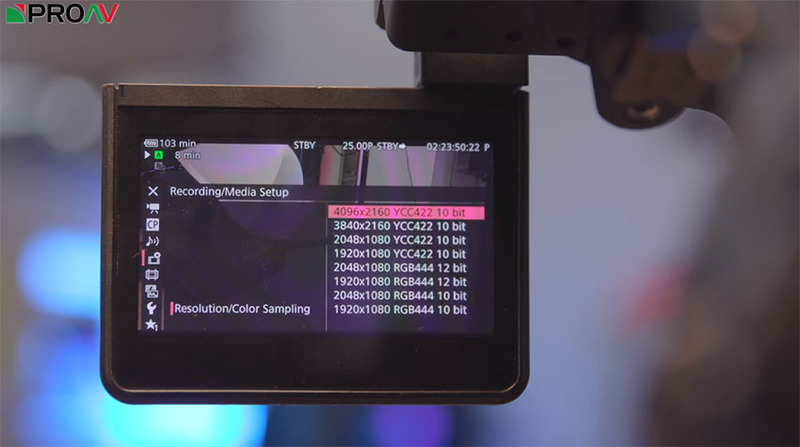 When recording internally, the Canon C300 MKII can record up to 4K 10-bit 4:2:2 at 410 Mbps using the Canon XFAVC codec. Beyond that, you can record at staggering 12-bit 4:4:4:4 1080p video at 225 Mbps with the XFAVC codec as well as FullHD video up to 120fps(with a cropped area from the center of the sensor). As with all higher-end Canon cameras, the C300 MKII stands out to prosumers thanks the company’s trademark feature: Dual Pixel AF. Better than most autofocus systems out there, Dual Pixel AF on the C300 MKII allows videographers ease of control when trying to focus on a subject. In fact, features such as face tracking are considered to be highly accurate and rapidly performing. 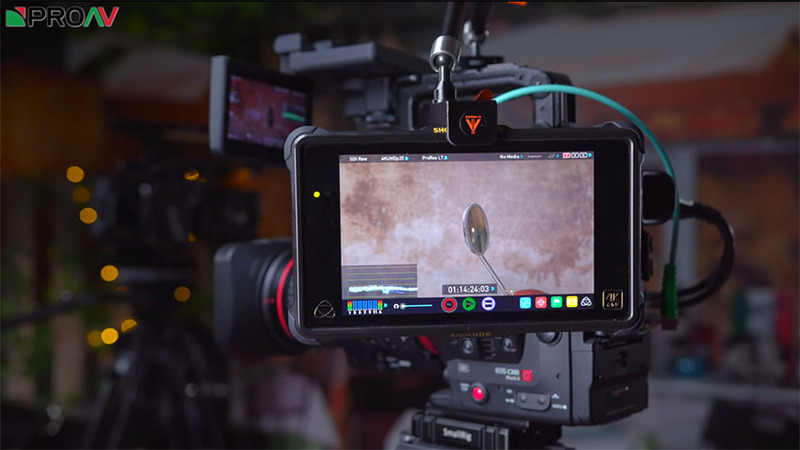 If you’ve got a 1st Assistant Camera on hand, it’s also easy to switch from the Dual Pixel AF to manual focus, controllable using the C300 MKII’s control wheel, joystick, or the proprietary touchscreen system. Last but not least, filmmakers absolutely adore the C300 MKII for its simplicity and reliability. Because Canon is consistent with their menus and design throughout most of their product lines, professionals who are familiar with the Canon ecosystem will find it rather easy to get started with the camera, even if they’ve never used the C300 MKII before. As with all Canon cameras, the button layout is smartly placed and allows for easy access to camera settings. In addition, Canon’s easy-to-navigate menu system makes more complicated adjustments seamless to perform on the fly, even when time isn’t a luxury. According to Yates, you should also take comfort in the fact that the C300 MKII is a very stable camera, both externally and internally. The company has never had any software issues with the device, which can’t be said for even some higher-end cameras, such as those manufactured by RED. There’s no denying that the Canon C300 MKII is an absolute beast of a cinema camera. With a world-famous sensor, intelligent and sturdy design, expansive recording options and reliable performance, this camera is without a doubt perfect for even the most demanding production workflows.